Have you heard of Khan Academy or have already watched some of their videos and are wondering if their resources can help you on the GRE? 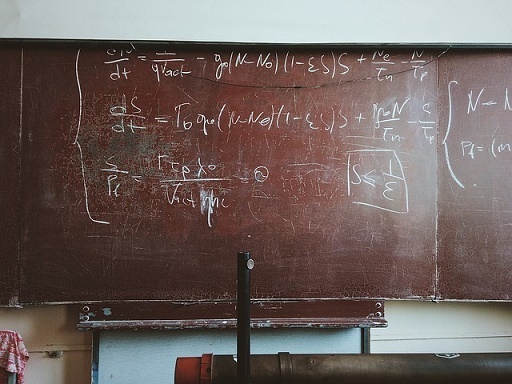 Recently, Khan Academy has begun to offer more resources specifically geared towards test prep. While there aren’t currently any dedicated Khan Academy GRE resources, they do offer videos on many of the topics the GRE covers. However, it can be tricky to figure out which of their resources are most useful for your studying. Luckily, that’s where we come in. In this guide, we’ll explain how you can use Khan Academy to prepare for the GRE, which videos are most useful for the Quantitative Reasoning and Verbal Reasoning sections of the exam, and the other resources you should use to supplement your studying. How Can Khan Academy Help You on the GRE? Khan Academy is a non-profit education site that provides thousands of free videos on a wide variety of topics. These videos usually consist of sample problems explained step-by-step to help viewers understand the concepts behind solving the problem. Khan Academy is free to join, and anyone can create an account. In 2015, Khan Academy and the College Board (the organization that designs and administers the SAT, PSAT, and AP exams) announced that they had created a set of free SAT study tools. These resources include quizzes, tests, video tutorials, and personalized practice recommendations. Since then, Khan Academy has made test prep more of a focus, and, while they haven’t designed any materials specifically, they’ve made it easier to figure out which of their materials will be most useful for people preparing for the exam. Khan Academy organizes its videos under specific topics so it’s easy to find lessons on the specific topic you want to study. This can be a great help during your GRE prep if you’re looking to strengthen a certain skill or subject area. Also, if you struggle to learn certain concepts just by reading explanations, having videos that walk you through the explanation can be very helpful. Khan Academy stands out from many other GRE resources because it’s one of the few sources of free, high-quality videos that explain many of the topics the GRE tests. However, while Khan Academy can be a great resource, but it shouldn’t be your only resource. There are two major things Khan Academy can’t help you with. Khan Academy does not include any resources that explain what the format of the GRE is, the subjects you’ll be tested on, or the types of questions you’ll see on the exam. This is important information to know because, in addition to simply understanding which topics you should study, you need to know how you’ll be tested on those topics and what types of questions the GRE will have. Additionally, while Khan Academy does include practice problems, these problems don’t have the same format or difficulty level as those on the GRE. Taking realistic practice problems is a key part of studying, so you should definitely use other resources for practice problems. In the final section of this guide we list some of the best GRE prep resources to use in addition to Khan Academy. For complete details on how to set up a Khan Academy account and navigate its resources, check out our guide on how to get the most out of Khan Academy. After creating an account (it only takes a few minutes), you’ll be able to choose which subject you want to start studying. Below we explain the best Khan Academy GRE resources to use for both the Quantitative Reasoning and Verbal Reasoning sections. Analytical Writing isn’t covered because Khan Academy has few resources related to it (you can get tips and strategies for writing your essays here). Watching all the videos will take a long time (although it is possible to do if you start studying early enough), so it’s best to already have an idea of what subject or topic you want to study before you begin. No higher-level math subjects, such as calculus, are tested. Most questions are multiple choice; however, there will also be a handful of numeric entry questions on the exam where you have to enter in the answer you believe is correct. ETS has made a list identifying which Khan Academy videos are most helpful for this section of the GRE which you can see in the chart below. This makes it easy to find the right video for whatever math subject you’re interested in studying. See “Rational and Irrational Numbers” subsection. See “Inequalities: Greater Than and Less Than Basics” subsection. See “Reading and Interpreting Data” subsection. Khan Academy has a very thorough coverage of math topics, so all the key subjects tested on the Quantitative section are covered by their videos, as you can see in the chart. As mentioned above, you’ll need to use other resources to learn more about the format of the GRE and answer practice questions. We give examples of other resources to use in the next section to supplement Khan Academy GRE. The Verbal Reasoning section is designed to test your skills in analyzing and drawing conclusions from written excerpts, summarizing texts, identifying key points and messages in texts, and understanding the meanings of words, sentences, and complete passages. Reading Comprehension: You’ll be given a passage and asked both big picture and specific detail questions. Text Completion: These questions will have a short passage with several blanks in it. There will be a list of words you could choose to put in each blank, and you’ll have to choose the most appropriate word. Sentence Equivalence: You’ll be given a sentence that contains one blank, as well as six answer options. You’ll need to select the two options that both fit in the sentence and produce sentences that have the same or similar meanings. ETS hasn’t made a chart for which Khan Academy videos to use for Verbal Reasoning like it has for Quant, but we’ve selected the videos that will help you most as you prepare for the Verbal Reasoning section. There are fewer videos here than there were for Quantitative Reasoning since Khan Academy has a heavier focus on math and science topics. Having videos that cover four different types of passages will help you learn how to understand and analyze different types of writing. 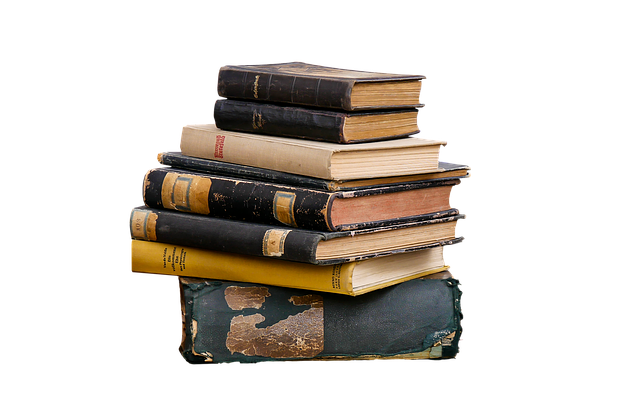 These videos will help you learn how to quickly read passages during an exam, how to pick out the main ideas, and how to analyze the author’s viewpoints. For each video, you’ll see a passage or part of a passage as well as questions about it. The videos do a good job of walking you through exactly how to attack the passages and how to quickly find the information a question refers to in the passage. This can be very helpful if you aren’t sure how to approach reading passages and/or you frequently run out of time on this section or struggle with finding the right information to answer questions. A bonus is that the reading questions on the SAT are actually a bit more difficult than the GRE’s Verbal Reasoning questions, so if you are able to understand everything being conveyed in the videos, you’ll be in a great place for this section of the GRE. On the GRE, much of the Verbal Reasoning section focuses on critical reading skills and analyzing information found in passages. Khan Academy’s Reading videos under its SAT Resources can help you with this, but there are only a handful of videos on this topic, so you’ll still need other resources to be well prepared for those questions. In addition to needing other critical reading resources, Khan Academy also does not have any videos specifically designed to improve vocabulary. Having a strong vocabulary is an important part of doing well on the GRE, and you’ll likely need to use additional resources to achieve this. If you’re studying for the GRE, Khan Academy can be a helpful resource, particularly if you’re just starting your preparation or you learn better with videos compared to written explanations. However, it shouldn’t be the only study resource you use. Below are some of the other best resources you should use as you prepare for the GRE. During your studying, you should absolutely take GRE practice tests to get an estimate of where you’re scoring and to become more familiar with the GRE. Official materials are the best to use for practice problems since they’ll be very similar to questions on the actual GRE, but there are also high-quality unofficial practice materials to use. PowerPrep II is one of the best GRE study materials available, and, it should definitely be part of your study plan. It’s a free and official resource put out by ETS. 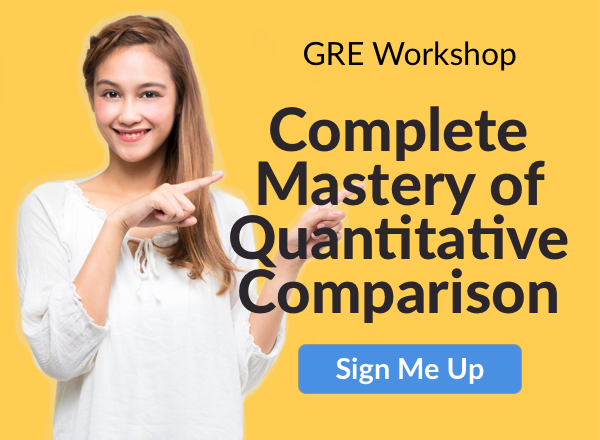 Simply download the software, and you’ll have access to two complete practice GREs with a format that’s almost identical to the real GRE. ETS has also released a paper-based GRE PDF. This is also a free and official resource, but since it’s only a PDF, it’s format won’t be as close to the actual GRE as the PowerPrep tests. For unofficial practice tests, check out our guide to the 11 best free and online practice GREs to get started. Prep Books are another great resource for studying. Khan Academy GRE doesn’t give tips or strategies on how to approach the GRE and answer questions more easily, but a good prep book will help you understand just how to do this. Most of them also explain the format of the GRE so you’ll have a better idea of what to expect on test day. There are numerous GRE prep books out there. Check out our guide in order to find the best prep book for you. 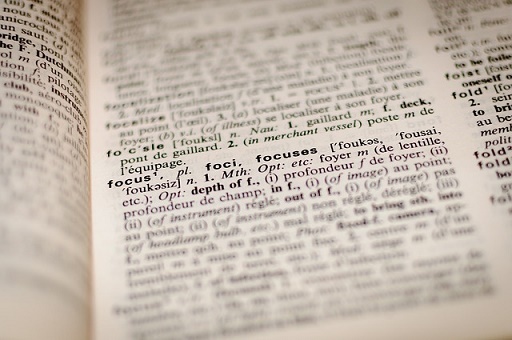 Part of your studying should also include strengthening your vocabulary. Learn about the 357 words you need to know for the GRE as well as the four best GRE vocab games available. Khan Academy’s clear and in-depth videos can be a useful resource for your GRE studying, particularly for the Quantitative Reasoning section of the test. You can easily find videos that relate to the specific topic you’re trying to learn more about. Khan Academy GRE videos can help explain difficult topics, but they don’t go over the format of the GRE or the types of questions the test contains. For that, you’ll need to use other resources. Using practice tests (both official and unofficial), prep books, and vocabulary resources in conjunction with Khan Academy will help you get a thorough understanding of the GRE. Learn more about what the GRE covers so that you’ll be fully prepared come test day. Just how long should you be studying for the GRE anyway? Our guide walks you through how to calculate the number of hours you’ll need to set aside in order to reach your score goals.